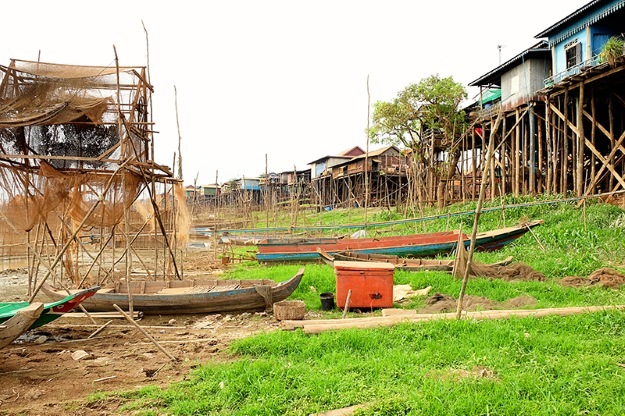 Cambodia is truly a magical country and quite unlike any other tour experience. For those that are used to a superficial visit to a pool wherever the sun is brightest, an excursion to Cambodia will prove to be a trip of a lifetime with no shortage of wonderful things to see and do. No matter the group you’re travelling with, there is something on offer to surprise and delight, this is especially true for travelling families. 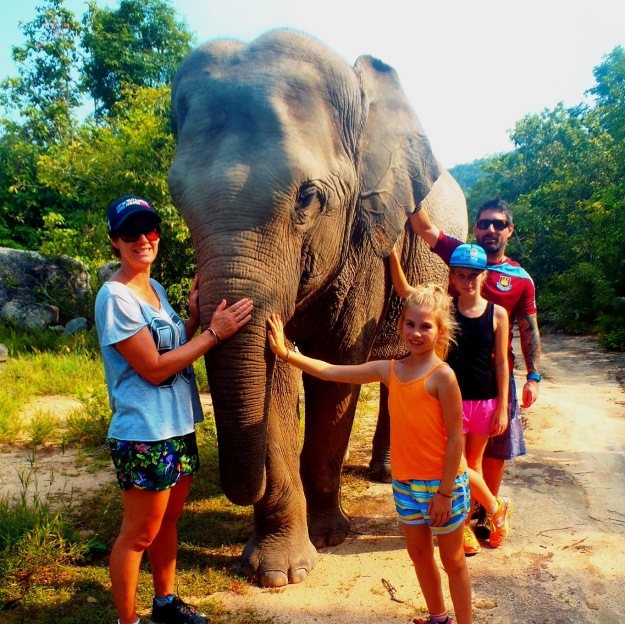 With that being said, to help build your excitement and perhaps to introduce you to the country’s great pleasures, take a look at our guide on what to do in Cambodia for families. 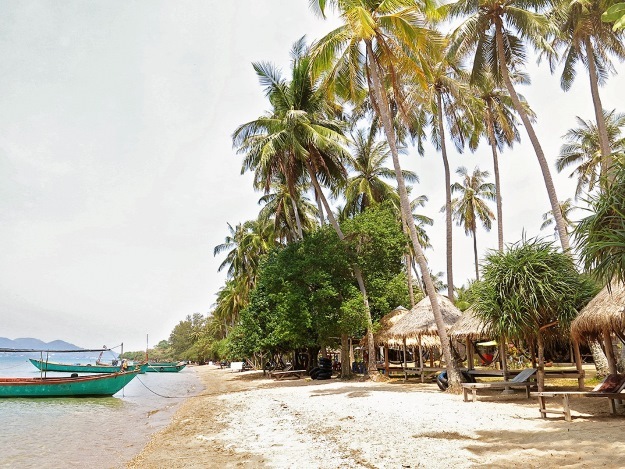 Koh Tonsay is just a short boat ride from the town of Kep and is a truly traditional and authentic island experience. Relaxing on its sandy beaches and taking in the scenery with your family during your holiday to Cambodia will be an experience to treasure, especially after spending a busy day exploring Kep and other local attractions. “It is way too hard to narrow down to just one top thing to do in Cambodia. This amazing country is called The Kingdom of Wonders for a reason. If you are travelling as a family you cannot miss out on checking out the most spectacular Angkor Wat complex. This is the icon of Cambodia and one of the most impressive architectural marvels that I have ever seen. There is of course Koh Rong Samloem island, where relaxation has no limit. Stunning beaches, spectacular sunsets, hammocks in the water for the adults, swings in the trees for the kids, and delicious cocktails are only a few things to point out here. 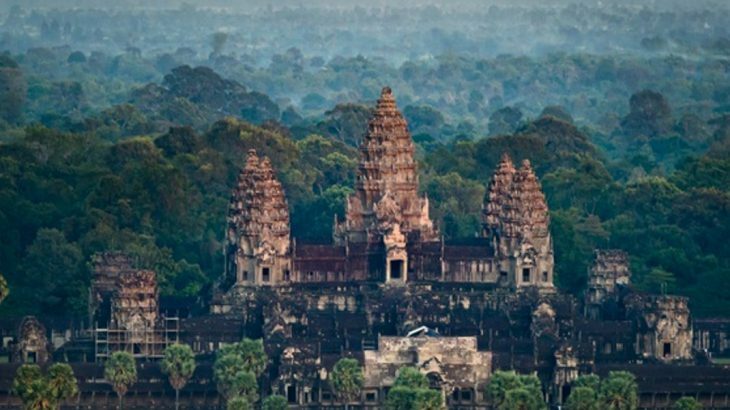 Wanderlust Storytellers are absolutely right in singling out Angkor Wat and we believe this marvellous site deserves a spot on our list all to itself. Cambodia’s world-renowned historical site, the Angkor Wat complex, is impressive to say the least and will prove to be a memorable experience for all members of the family. Built by the Khmer civilization between 802 and 1220 AD, the site is a staggering architectural feat – luckily, Wendy Wu Tours offers many wonderful tours that incorporate its majesty. With more than 100 stone temples at the complex, showcasing what’s left of an opulent religious and cultural metropolis, there is no shortage of fascinating sights to see. Covering a 400-square-kilometer area, the location is massive and the crown-jewel of the site is of course Angkor Wat temple itself. Originally a Hindu temple of the god Vishnu, Angkor Wat was then converted to a Buddhist temple in the 12th century. It’s the best preserved temple at the complex, a significant religious centre, and a stunning sight to see in person. Phonm Penh is the capital city of Cambodia and was once a hub for both the Khmer Empire and French Colonialists. It’s truly a fascinating destination to discover (many captivating tours are available) with a wonderful waterfront to walk, parks to enjoy, and a great number of exciting restaurants and bars to patronise. Once such location that must be visited is the magnificent Royal Palace that was built in 1860 and once home to the kings that ruled here – It’s a beautiful sight, immaculately kept and presented. 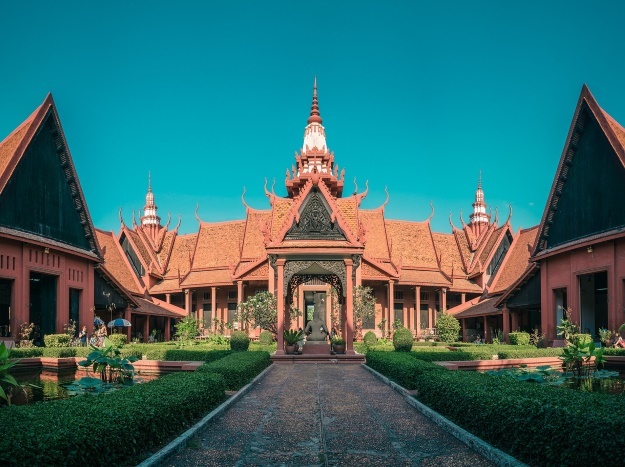 Another attraction that should be on your Phnom Penh itinerary is the National Museum of Cambodia and is located just north of the Royal Palace. Home to the largest collection of Khmer art, which includes various sculptures, ceramics, and bronzes, it’s an important spot to visit to further understand the country, culture, and its history. The National Museum is also quite something to look at, with its design inspired by the Khmer temple architecture. There is even a picturesque garden courtyard at the museum’s centre, completing what is truly one of the most serene and tranquil looking museums you will ever come across. “Cambodia is a great place to visit for anyone, including families. Traveling to another country is a great way to learn about another culture and history. 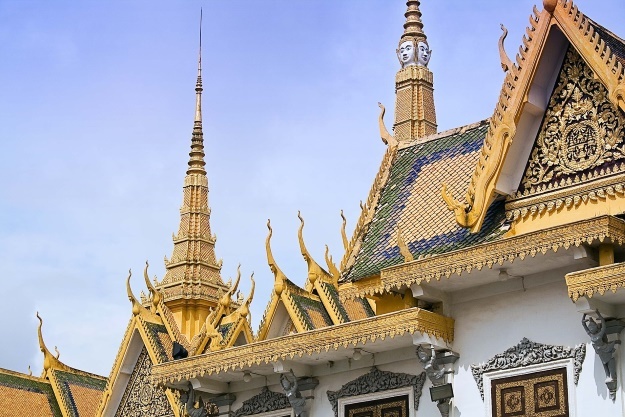 With sites like Angkor Wat or the Killing Fields in Phnom Penh, you get to learn more about ancient civilizations and the tragic and more modern history of the world. 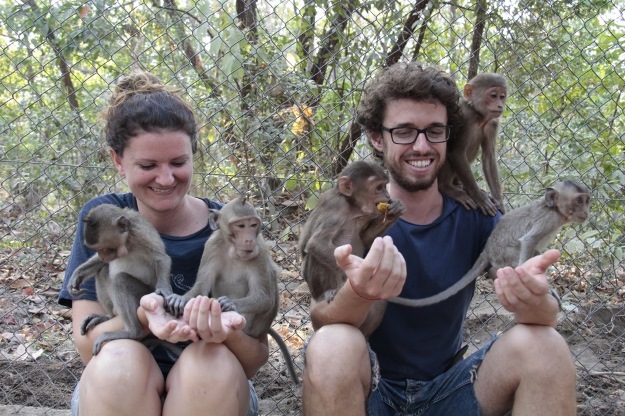 A family holiday to Cambodia can be a truly educational experience. There is so much to discover and even more to learn about this enchanting corner of the world. 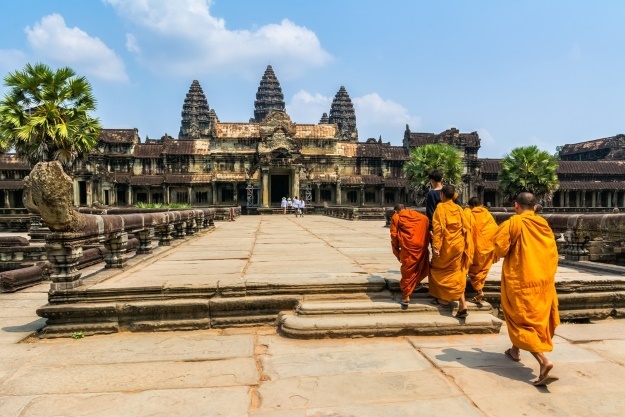 As you can see, there are many alluring attractions awaiting your visit, and while a Cambodian holiday might not be your typical lazy two weeks in the sun, what’s on offer will surely delight in ways other top destinations just can’t compete with. Wendy Wu Tours operates a fantastic range of escorted tours to China, Japan, India, Southeast Asia and South America, which can all be done as private tours – perfect for a family! We can also create bespoke, tailormade itineraries across Asia too! Give us a call now to find your perfect holiday. Cambodia culture, family, travel, unesco heritage site. permalink. Hey Thanks for the memories! I’m glad many travel bloggers have shared their Combodia experiences here. I had a chance to travel this beautiful place just after my marriage. I can’t forget those happy days, it is very exciting to visit these heritage sites as they told so much about the human civilization and opportunity to learn history of various countries. And as Bobo and Chichi beautifully described, I too surely recommend that one should definitely spend a couple of days in Phnom Penh, it’s a great historical spot. The city reminded me of Bangkok for it’s lively all the time, but it’s less polluted & with a much nicer climate (=dry).